Luxury sports cars are just awesome and it’s not just the looks that are amazing. They offer exquisite and thrilling driving dynamics that are hard to match. They are powerful, fast and are endowed with upscale interiors. Needless to say the price tags are also ‘top notch’. Here, Top 10 of Malaysia takes a look at its list of the top 10 luxurious sports cars in the world and what makes them so special. This high performance sports car was created with assistance of tyre producer, Fulda. Its elegant exterior and first-class quality of a high-end limousine with a powerful speed of over 350 km/h, likens it to a sports coupé and garnered itself a perfect image of a sports car. Special tyres were also designed for it to cope with its 2.66 tons weight, dimension and speed and enables safety, stability and comfort. Its interior is furnished with natural leather, neoprene, coated perforated aluminium sheeting plus high-sheen carbon fibre with black and red surface. “Trevita” is an abstract description for the Swedish word meaning “three whites”, this car is famous worldwide for its uniqueness and perfection. When sunlight reflects the Trevita, it sparkles like a million tiny white diamonds are implanted in its visible carbon fibre bodywork. This exclusive car features a double carbon rear wing, inconell exhaust system, carbon ceramic brakes with ABS, airbags, paddle shift, chrono instrument cluster, infotainment system, tire monitoring system plus a hydraulic lifting system. 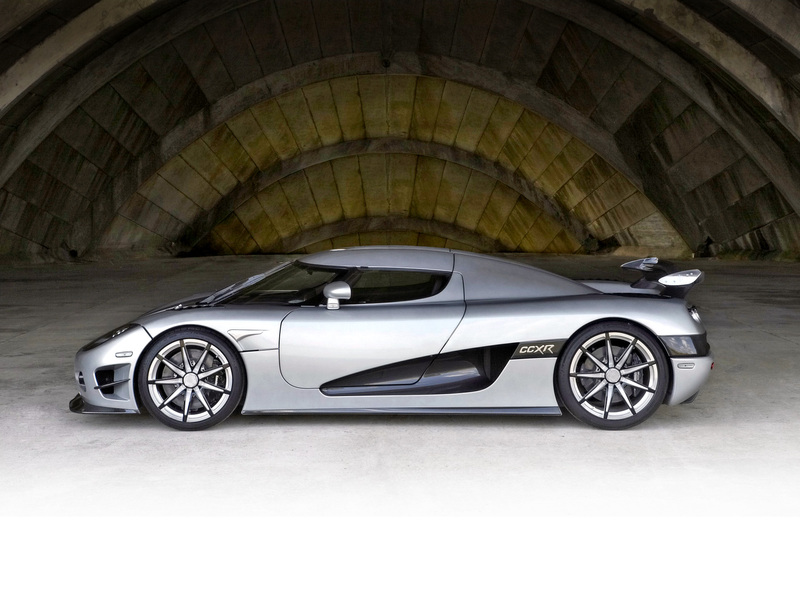 This CCXR edition was awarded “one of the ten most beautiful cars in history” by Forbes Magazine. This car evokes the feeling of flying on the road when one is travelling in this supreme Lamborghini. 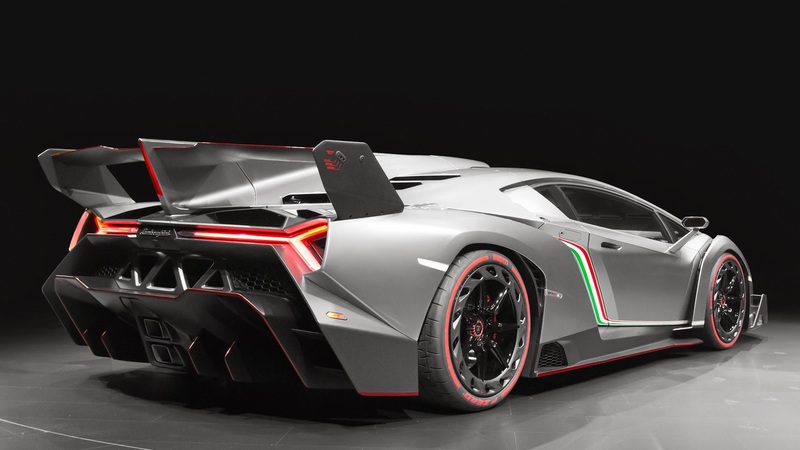 This Lamborghini Veneno Roadster is equipped with an optimal aerodynamic efficiency of a racing model to promise stability when turning into fast curves. With a 6.5 litre V12 engine and a top speed of 355km/h, this state-of-the-art car has a striking arrow-shaped front with alternating razor- sharp lines with glistening and tight surfaces. It is also equipped with a fast-shifting 7-speed ISR transmission with 5 driving modes, a racing chassis with pushrod suspension and horizontal spring units. Valkyrie is Aston Martin’s first light-weight hypercar, taken from ancient mythology; its name means power and honour. 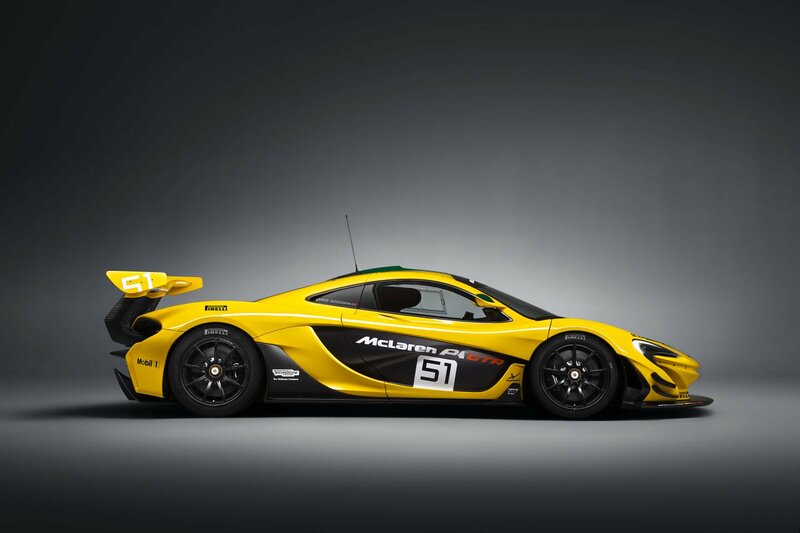 Its outstanding aerodynamic exterior with an open underfloor increases the car’s downforce. This all-carbon fibre bodywork car carries its trademark upper grille outline and is quite similar to a Formula One car without track restriction. Its torque-enhanced V12 engine’s throttle’s response releases a seductive sound and immediate acceleration while using an electric motor. With precision aerodynamics, Valkyrie’s corners and brakes are as aggressive as an RB6 race car’s while its active suspension keeps the chassis flat on the road. This stunning piece of automotive design not only looks dramatic but also beautiful and every part of the car gives an aerodynamic consideration similar to a Formula 1 car. Its body is ‘shrink wrapped’ tightly over the mechanical hard points and the cockpit is at the centre, thus resulting in reduction of frontal service area and enables easier air flow over the bodywork’s surface into the engine’s roof snorkel. This ‘lean’ car is also equipped with strong yet comfortable lightweight seats with ultra-carbon fibre shells while its interior is trimmed with carbon fibre for beautification. 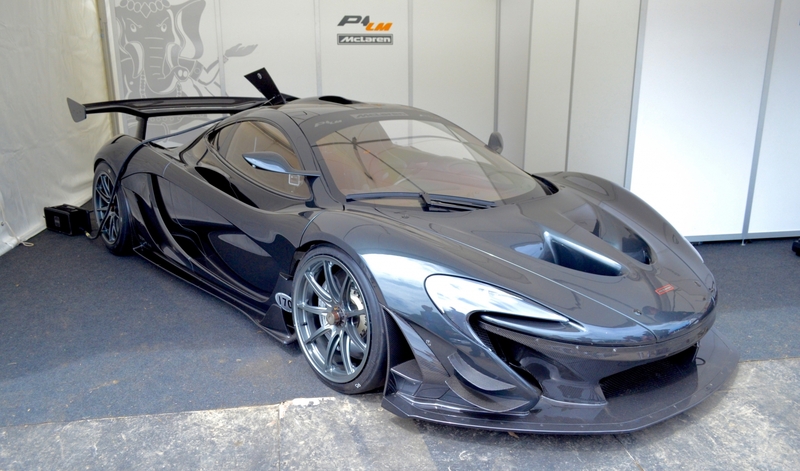 A powerful IPAS electrical system is fitted to this hybrid supercar for sustained track use. This first Arab Supercar is distinctive in every way and is a new lineage of luxury. Its LED headlights are encrusted with 220 diamonds or a combination of any other semi-precious or precious stones chosen by clients. 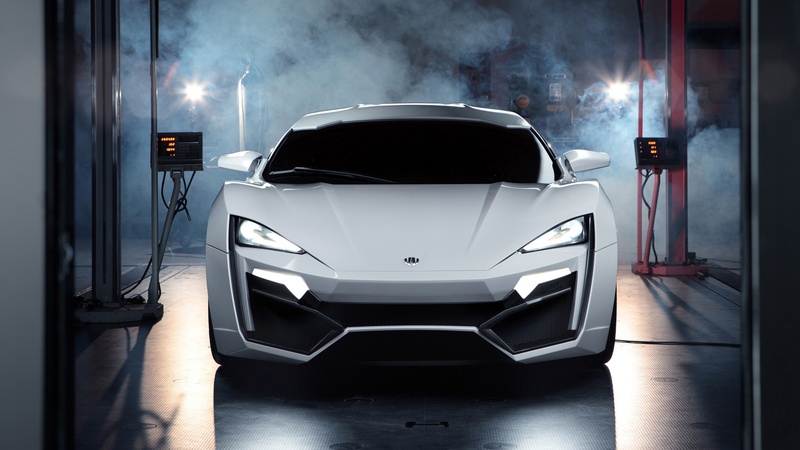 The Lykan’s coupe-liked body is carbon composited with special W motor seats fully equipped with carbon fiber shell and integrated side airbags. The car also has a unique W motor styling and exclusive exterior paint schemes while the interior boasts gold-stitched leather and features a “Virtual Holographic Display” instrumental panel. This compact, sporty, racy, pure and sensual two-seater barchetta is exclusively named after Sergio Pininfarina, the man who led Pininfarina for 40 years. This open-air racing car’s protruding and sensual wings are linked to the 60’s Ferraris while its front semi-floating development with a spoiler under the front, expresses aesthetics force and stabilises the aerodynamic load and heat exchange. The front aerodynamic deflator creates a virtual windscreen to protect passengers from turbulence. Its interior is filled with Alcantara seats with extensive carbon dash and door well trim. 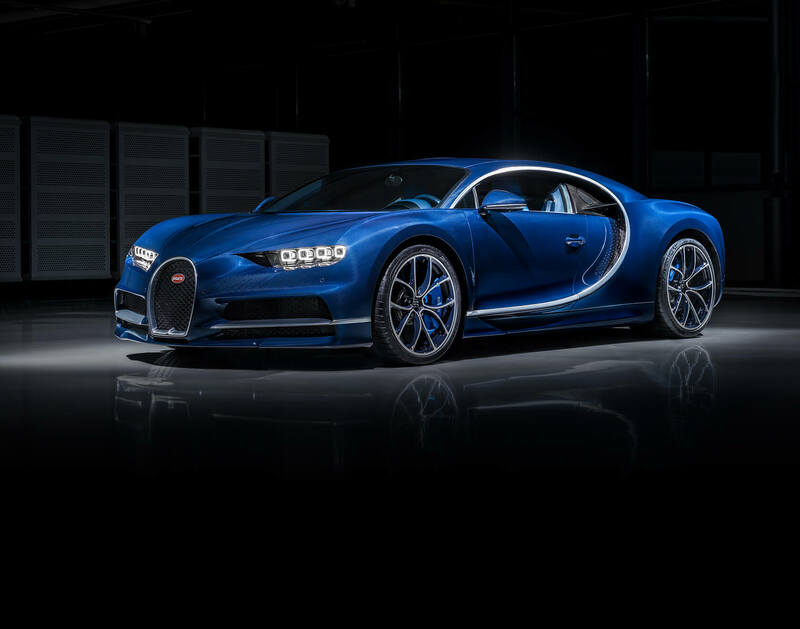 The Chiron is Bugatti’s fastest and most exclusive super sports car in history. Its sophisticated design is paired with innovative technology and combined with an iconic, performance oriented form. Intelligent air intake management improves aerodynamic and enhance the engine’s cooling efficiency. Its distinctive quad LED headlights feeds air to the front brakes. The Chiron also features the world’s longest built-in LED illumination system while its cockpit layout provides drivers necessary information within their field of vision. Invented by Horacio Pagani, this expensive car with its roof removed is more powerful and lighter as every element was design to optimize aerodynamics. This model features a different rear diffuser, wider wheel arches, a new door and roof layout, two front flaps and two at the rear to maintain downforce while all panels are covered in carbon fibre. Meanwhile, the two removable roof arrangements are carbon fibre lids with a large glass panel and carbon-fibre framework covered with fabric. 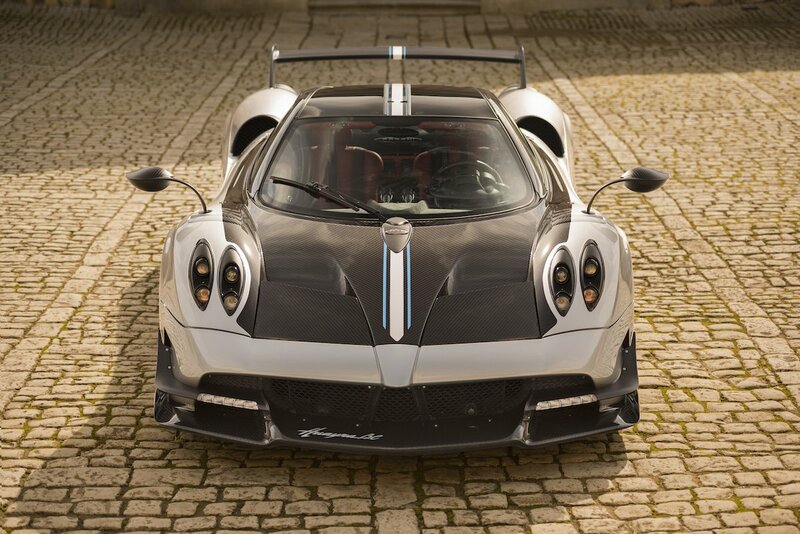 The Huayra is also equipped with an electro-hydraulic clutch system that provides light clutch pedal pressure. The McLaren P1 GTR has an output of 1,000 PS (986 bhp) together with an ERS-push-to-pass system and its large fixed rear wing features a Drag Reduction System inspired by Formula 1. Its wing mirrors are also repositioned to the A pillars to shift them closer to the driver’s eye line in order to lessen aerodynamic drag. The GTR also has a fixed ride height on race-prepared suspension over 19-inch motorsport alloy wheels while below the rear wing is the centrally-mounted Inconel and titanium alloy exhaust which was created specially for GTR.